The cameras on smartphones are a key element when deciding to buy one or another terminal. 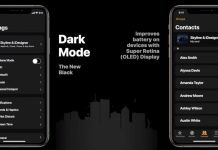 Companies are competing to make their cameras more stable, work better in low light, and have the best features that the user demands. It also supports JPEG, DNG (RAW) and PNG file formats. In addition, the application has support for 30 languages. Although it has many features, it does not take up much space. You can download it for free or switch to the pro version. In addition, it has some add-ons that add even more features. Although not as popular as Camera MX, it has more features than most manual camera applications, So We have put it on our top list for Best camera app for Android 2018. 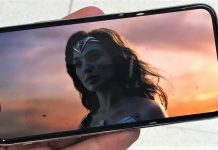 Best Camera App For Android 2018:- Candy Camera is part of a new wave of applications that have recently come out for the mobile camera app. This camera app is developed specifically for selfies. The first time you see the user interface seems somewhat complex but as you start to use it is very simple. It is a good Camera app to retouch photos for Instagram, Facebook or any social network. The good thing is that it is completely free, but it has the disadvantage of the advertising that appears, in fact, there is no way to remove it. 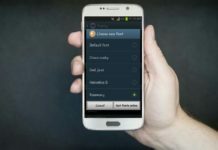 It is also free and you can make additional purchases in the application, although with the functions that come by default is enough. Best Camera App For Android 2018:- Camera MX is one of the oldest and most popular camera apps for Android that is available on Google Play. The developers update the application regularly and incorporate new functions. This camera app is perfect for those who want to use the phone camera without complications, in a simple way. You can save all the compositions you can create on your Android device and save it. This Camera app for your smartphone is a pretty good solution. For the most professional photographers, this app may be too simple. 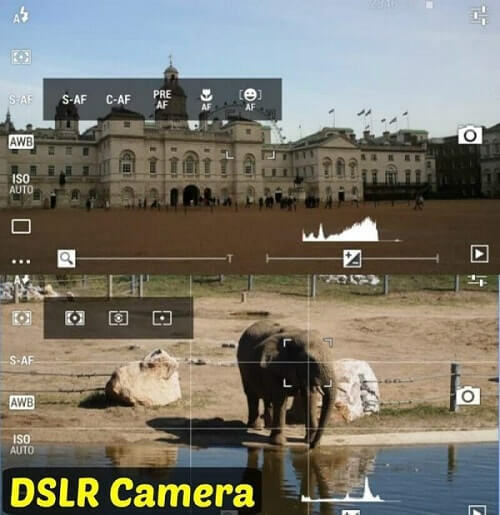 Best Camera App For Android 2018:- DSLR Camera is one of the best camera apps for Android. It has several functions that can be modified and the best part is its very small Camera app for Android and doesn’t take up much space. Additionally, you can use the camera as a professional photographer as it has fully optimized manual controls. The volume buttons are used as a shutter and work perfectly on all Android devices. The only thing that does not have a free demo version to test it before making a purchase decision. 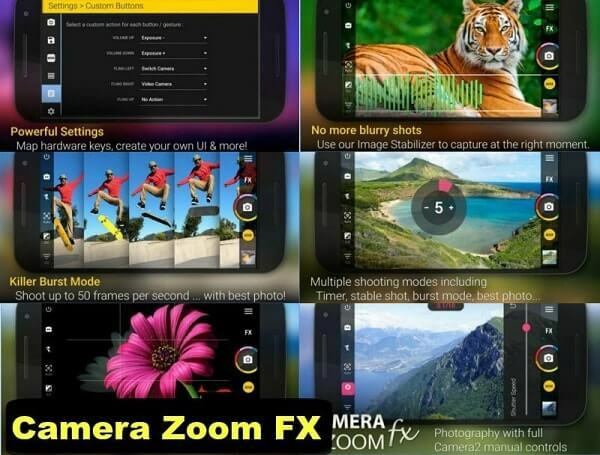 Best Camera App For Android 2018:- Footej Camera is a fairly recent camera app for android. It has characteristics of amateur and professional photography. Use the Android Camera2 API. This means that many parameters can be modified. You can also record video, create GIF, a photo histogram, and burst shooting mode. In addition, it is compatible with the RAW format as long as your device has it enabled. You can try it for free or pay $ 2.99 for the professional version. It is a very interesting solution to optimize your smartphone’s camera to the maximum. Best Camera App For Android 2018:- Google Cardboard Camera is a camera application for Google Cardboard. This amazing app allows you to capture and view images in VR, you can also take pictures at 360 degrees. The result is very similar to panoramic photos. Of course, you will need Google Cardboard to get the best results. Fortunately, it is cheap and easily accessible. The application is also free, without in-app purchases. It is a great product to make those kinds of photos. It’s nothing special, but it can do some fun things. You can change the color of your hair, add stickers and labels, etc. Be careful because there are many purchases in the application, you can get confused and end up buying some function that you really do not want. 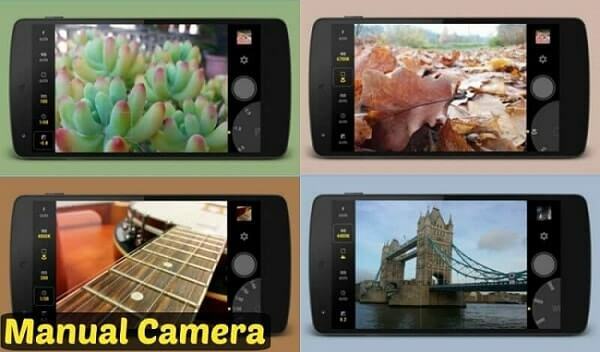 Best Camera App For Android 2018:- The Camera Manual application is exactly that, a camera app for android that has many settings that can be adjusted manually. Try to take full advantage of the Camera2 API. It also has a timer and support for RAW. Your device also needs to have RAW support to be able to use that function. 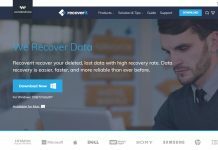 It’s incredibly easy to use, just be sure to try the free version before buying it. 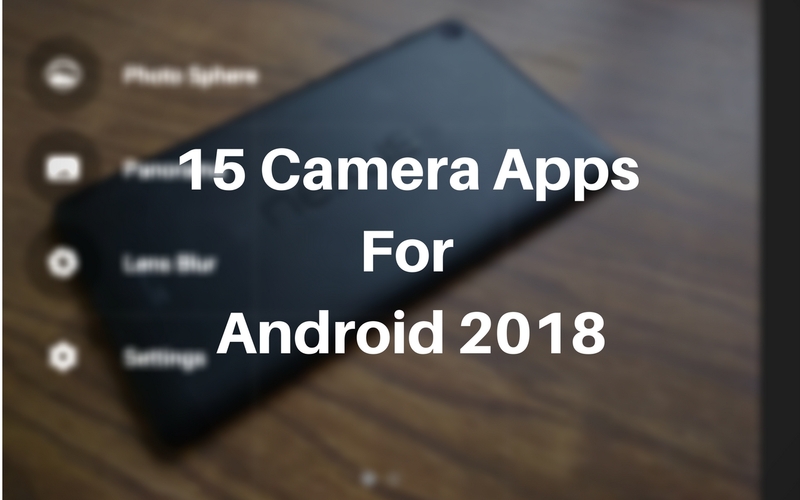 Best Camera App For Android 2018:- Motion Stills is one of the most recent camera app for Android in this sector. Its main function is the recording of short videos. You can convert the recorded video into a GIF or you can save that video to watch it later. It also has a fast-forward option for super-fast videos. It must be said that it is not a useful application to capture photos. 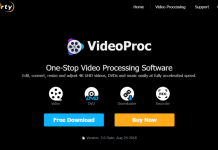 However, it is the only application that offers these features for video. We recommend that you download it for testing, and it is completely free. Best Camera App For Android 2018:- Open Camera is one of the most popular camera app for serious photographers. 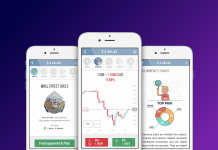 It has most of the interesting features that we have commented on in the other apps. In addition, it is a great option for photographers and videographers. The application is completely free without purchases or advertising in the application. It is also completely open source so it is an advantage. In case you want to support the developer you can make a donation to support him in his work. Snap is a complete app for the features it offers and there are not many applications of this style. We always recommend trying the free version that comes with default and in case you like to access the payment. 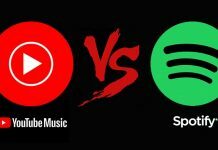 The only drawback is compatibility. 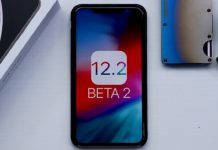 You can only use it on mobile phones that have Android version 7.1.1 and higher installed (right now as I write this article). Maybe later only the devices with the newest Android version will be able to use this tool. As a positive thing, it is free and very good. 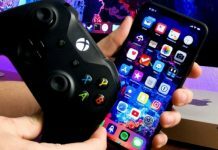 Best Camera App For Android 2018:- All phones have their own camera application for Android, iOS and Windows Phone. Before trying any of the camera apps we mentioned, we think you should give that application a try. Think that each manufacturer of a model develops specific applications for the camera of that device. For example, the LG v20 model has a manual focus that makes the focus glow in a green color, making it easier to shoot and focus the camera. In this case, this functionality is already by default and it is not necessary to install applications that replace this function. 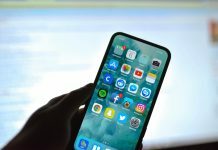 Therefore, we recommend the apps in this list to get more features with new features, not to replace the ones you already have by default on your phone. If you keep asking yourself which is the best Android camera app any of these will work for you. In case you use other camera applications for Android we would love to know them to test them and include them on the list. According to your criteria, what do you think is the best camera application for Android? Is it on this list?